Manufacturer: -- All -- GPS Outfitters The GPS Store WHOOSH! 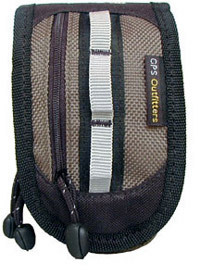 GPS Outfitters Mini-Ultimate GPS case. 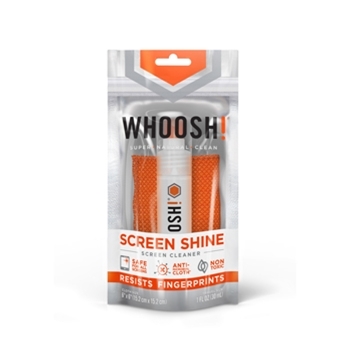 The Whoosh Pocket Shine Kit is perfectly safe for cleaning electronics LCD and TV displays. 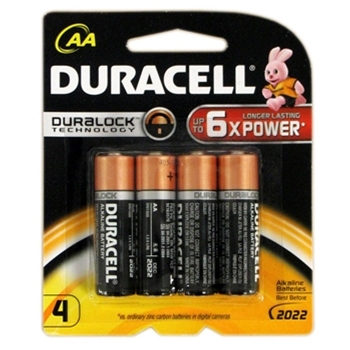 Comes with spray cleaner and cleaning cloth.